As part of our Spanish adventure we planned to offer a little Eco Camping for tourists. Nothing huge you understand. Not Eurocamp or anything like that. Just three tents of some description and a communal composting loo and solar shower and communal outdoor kitchen. All nestled in among the cork oaks and wild olives. This little project would allow us to have large numbers of our friends and family visit at the same time (summer camp for grand children etc..) Initially I wanted Yurts. Maybe only three in total. But how many of each? 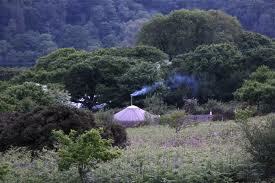 Two yurts and a teepee? 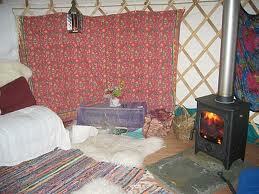 Or two teepee's and a yurt? 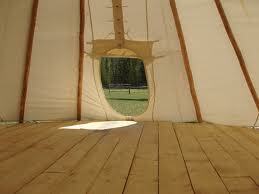 A five metre yurt gives more space inside than a five and a half metre teepee simply because of the slope of the teepee roof. 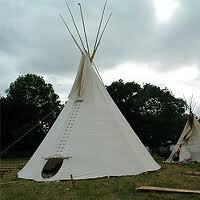 But the teepee is very romantic. Well perhaps only to my generation brought up on the Peter Pan stories. The yurt feels more permanent but is more expensive than the teepee but the teepee has the romance of outdoor camping and is quicker put up and taken down. But then would we want to take them down for the very short winter over there? A wood burning stove can be installed in the yurt for the cooler evenings or during winter and although the teepee we visited had an open fire in the middle I would prefer a chimenea or small stove. When we don't have family, friends or paying guests staying in our 'tented accommodation' we shall use them for Wwoofers or Helpx'ers. Ever heard of them? Well if you fancy a working holiday on an organic farm then volunteering as a Wwoofer is a good idea. If you simply want to work your way around the world on your gap year then Helpx may be just the ticket you are looking for. I am very much looking forward to being the host for either category. That's the plan anyway. 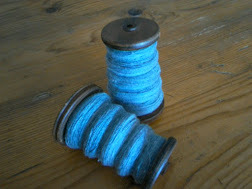 But the dilemma at the moment is Yurt or Tippee? Calling anyone who has stayed in either... what did you think? Labels: Family, holidays, Spain, What is a Technobilly?